So for some time now I’ve been thinking about Little Flower Childe and what I want it to be. This last month has brought some changes for me and with my work over at Enchanted Angels and my writing it’s quite a bit to even add a craft business to all of that. I think what I’ve gently realized is that for me Flower Childe Cottage is about sharing my loves and what inspires me in the hope that it will in turn inspire someone to explore the world of creating and crafting in whichever medium or way they choose. For me creating is a place to find a certain kind of healing. Just the distraction of making something would brighten a sad day and carry me into the next. Some of the most challenging times in my life are coloured with creations from a craft newly learnt or an old favourite. It is a little sad for me to say goodbye to crafting for business but I’m much happier with how things have evolved. What you will now find at Flower Childe Cottage are things that are truly dear to me that I in turn share with you. Of course you can still find my musings about creating and updates about my stories but in addition you can read about my Healing Herbal Creations, Seasonal Letters for Little Ones, Patterns for Handmade Creations by Little Flower Childe and (drum roll please) ….. The Flower Childe Cottage Mail Order Club! © A surprise little knick-knack or doo-dad! Subscription announcements will be made here at Flower Childe Cottage. Each subscription is $10 which includes postage. The Yule 2007 Subscription will go on sale shortly. 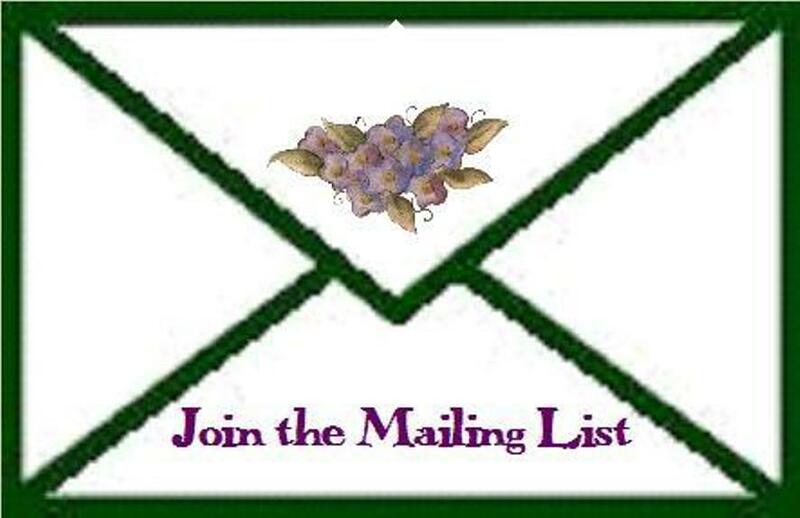 Please e-mail: flowerchilde@enchantedangels.com to reserve a subscription or join the mailing list to receive updates. So there we have it, my big announcement. Have a splendid day!